Start taking classes at Prestige Fitness and other studios! Burns the most calories in 50 minutes than any other class! For fitness classes please wear comfortable active wear and well supported athletic shoes. 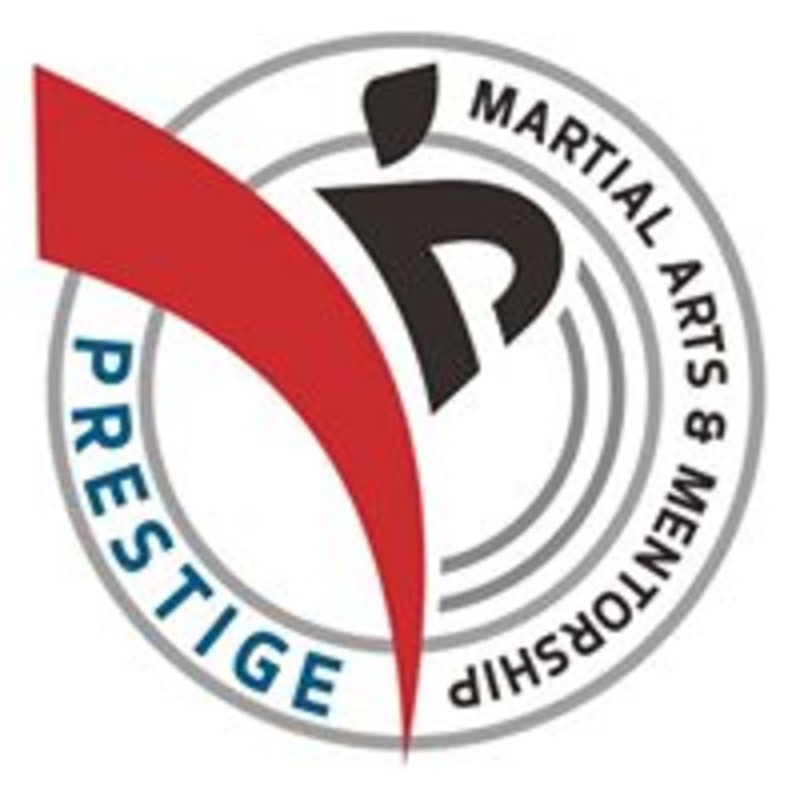 Prestige Fitness is located at 1515 W. Whittier Blvd, in La Habra, California. Nam was phenomenal! Such a great workout and a kind trainer! Nam was Ana amazing trainer. I felt welcome and knew what i was doing. This workout was really tough, but so much fun. Burned alot of calories and sweat like a madman.